Air conditioning systems are regulated appliances, requiring expert maintenance to properly function at the best rate of energy consumption. Capital City Mechanical is your Louisiana home air conditioning and heating company to provide you expert maintenance at a price you can afford! Will your system be ready to handle this year's summer? Louisiana summers are hot and humid! Let's face it. No one wants to be left stranded in a hot house or business with a broken air conditioner. Regular preventive maintenance, performed twice a year, can help your system keep up with seasonal temperature swings. Plus, it can increase HVAC performance and help you avoid costly emergency repairs. 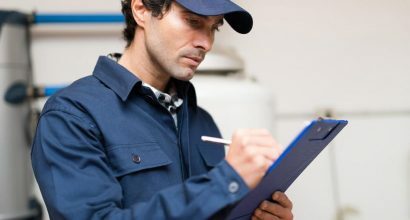 While most newer heating systems require little maintenance, a quick tune-up can greatly extend the life of your HVAC equipment, ensuring it always runs at peak efficiency.